Are you wondering what you should focus your marketing efforts on for next year? 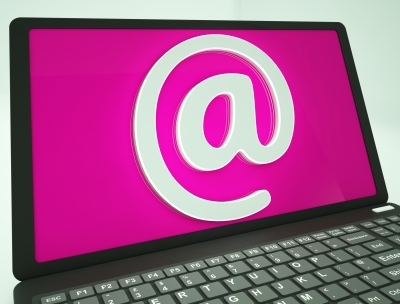 Take a look at these 15 email marketing statistics. They may change the way you think about your approach to email marketing for 2015! 1. Email marketing delivers the highest ROI (about $44 per dollar spent, on average) of any digital marketing tactic. (SEO is second, and banner ads have the lowest ROI.) (Mark the Marketer). Where did you invest your 2014 marketing spend? It might be necessary to re-evaluate where your time and budget could be better focused for generating a higher ROI. Email marketing should be considered as a serious part of your overall marketing plan. Are you leveraging email as a way to promote your goods or services? 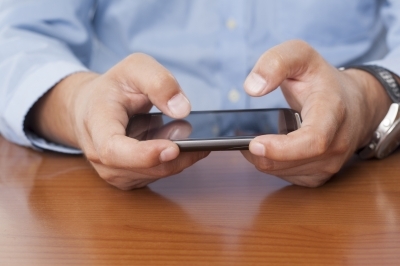 Maybe it’s time you started taking email seriously as a sales tool. Ensure you are including compelling call-to-action click-throughs in your email that encourage your readers to find out more or make an immediate online purchase/booking. When it comes to mobile, make sure that the CTA button is large enough for a person’s thumb to easily tap it. 3. 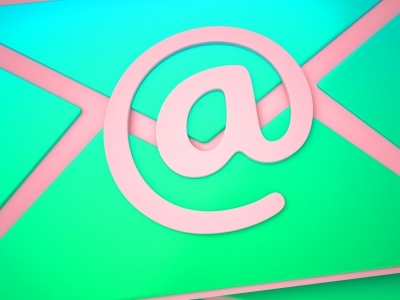 64% of people say they open an e-mail because of the subject line. (Mark the Marketer). We can’t emphasise this one enough: email subject lines matter. Use attention-grabbing subject lines that compel readers to click through to read your email. The timing of your mailout is something to consider too. Closely analyse your open rates to understand when your readers are most receptive to receiving email. The general consensus is that mid-day, mid-week (Tuesday, Wednesday, Thursday) is a safe time to send out marketing emails, but don’t be afraid to test the water and try a range of times to see what works best with your particular audience. As the scope of email marketing grows, the benefits of having a dedicated email marketing expert should not be underrated. Is it time to invest in growing your marketing team or resources? Once you have evaluated your marketing plan and budget for 2015, consider if investing in additional skillsets or education will benefit your business in ensuring you stay ahead of the game in your industry. Used correctly, email marketing is a potentially powerful way to grow your reach - if you’re providing your audience with relevant, shareable content. Research the interests of your audience and create a content plan for the next quarter that offers your readers content that they’ll feel compelled to share with others in their business networks. Have you developed an effective lead nurturing process for the leads you acquire through your email marketing efforts? If you have contacts that have signed up to receive your email newsletters then you have a receptive audience - make sure you are making the most of this opportunity by creating automated email workflows that turn these leads into paying customers. The combined power of email marketing and social media will give your click-through rates a major boost. The average click-through rate without social sharing buttons is 2.4%, compared to 6.2% for emails with social sharing buttons - LinkedIn is the most popular at 7.9%, followed by Facebook and Twitter at 6.2%. Make sure that you include social sharing buttons in all your emails! Ok, that’s three stats, but that should really drum home the message! The increasing number of people using smartphones means that we are hyperconnected. Think about how many times you check your phone - even after hours and on the weekend. This means you need to focus on optimising your emails for mobile. If those decision makers are deleting your emails, you’re missing out on a whole heap of leads and sale opportunities. This means that your audience have come to expect that you’ll chase them. Don’t hold back in sending them emails, updates, pitches and resources. You need to actively market to your readership if they are to become a customer. Create an email marketing plan that regularly places your business in front of your leads. Personalisation means including your recipients name in either the subject line or the email body content. Campaigns without any personalisation achieved a lower email open rate of 11.4 percent. With this in mind, ensure your email marketing is set up to include personalisation in both the subject line and the body copy of your email content. Are you part of that 17%? Then you’re flying blind. It’s essential that you are taking a strategic approach to your email marketing. 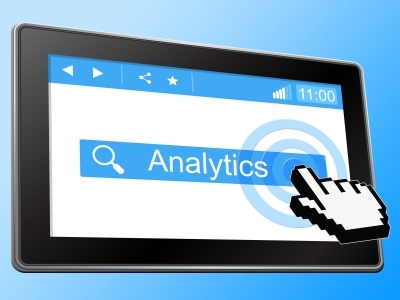 Analytics help you achieve an understanding of what’s important to your readers, what attracts them, and what doesn’t work. Ensure you have an email marketing system that allows you to track and measure the effectiveness of your efforts. Do you offer an incentive to your readers that will encourage them become a customer? Consider increasing your inclusion of ‘special offers’ or ‘limited discounts’ to your leads to push them over the line. Do you procrastinate about sending out email marketing because of the time and effort it takes to put an email together? The value of investing in an email marketing tool is huge. Set up an email template so you don’t have to reinvent the wheel every time you want to do a mailout. Consider hiring a copywriter to put content together for your newsletter, or spread the tasks around your team. So are you doing it? If not, you’re clearly missing out on potential leads and increased revenue! Make it your New Year’s resolution to create a strategic email marketing plan for your business. Have you had success with your email marketing in 2014? Share your tips in the comments below.